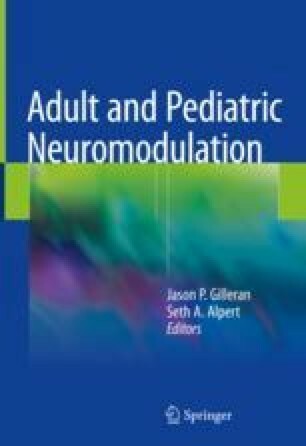 Percutaneous Tibial Nerve Stimulation (PTNS) is a lower urinary tract neuromodulation technique involving the intermittent, weekly stimulation of the tibial nerve at the ankle. PTNS is a minimally invasive technique that requires no permanent lead or implanted stimulator. It is currently approved by the United States Food and Drug Administration (FDA) for the treatment of overactive bladder (OAB) and its associated frequency, urgency, and urgency urinary incontinence, but its uses in other clinical contexts are still under investigation.